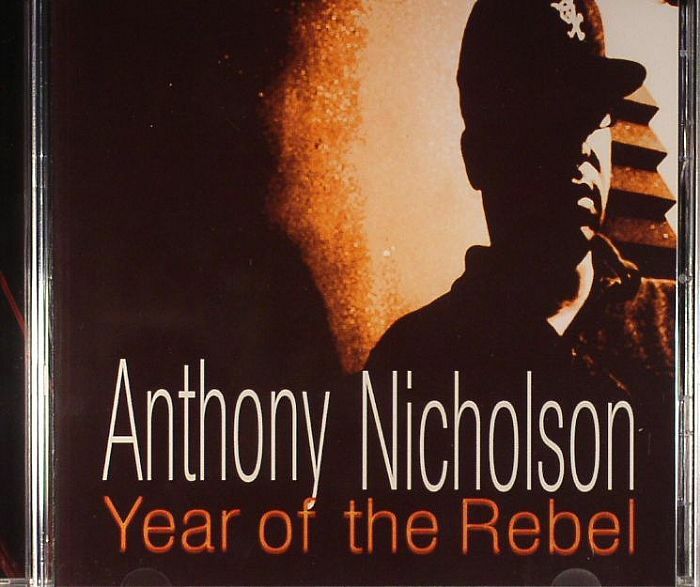 Anthony NICHOLSON Year Of The Rebel vinyl at Juno Records. 8. "Lost & Found (Inner Fusion)"
10. "In Code 7 (Decipher)"
11. 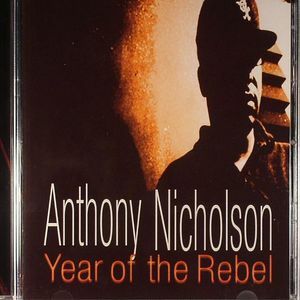 "Travelin Song (Sonic Sensitivity)"
12. 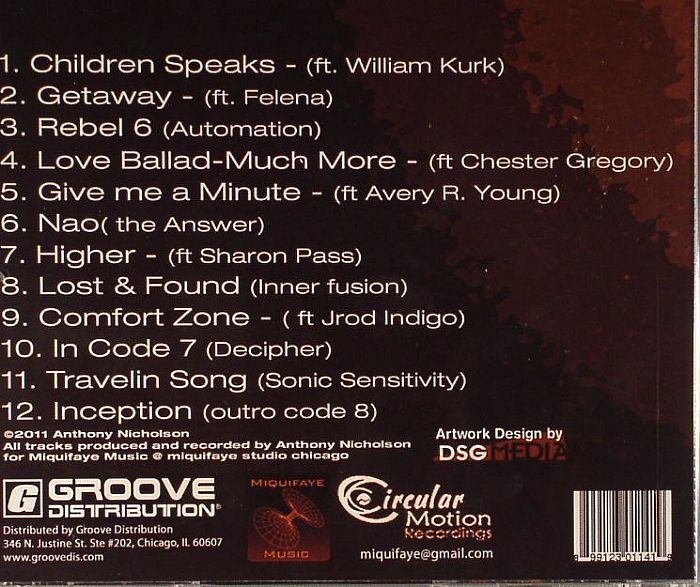 "Inception (Outro Code 8)"